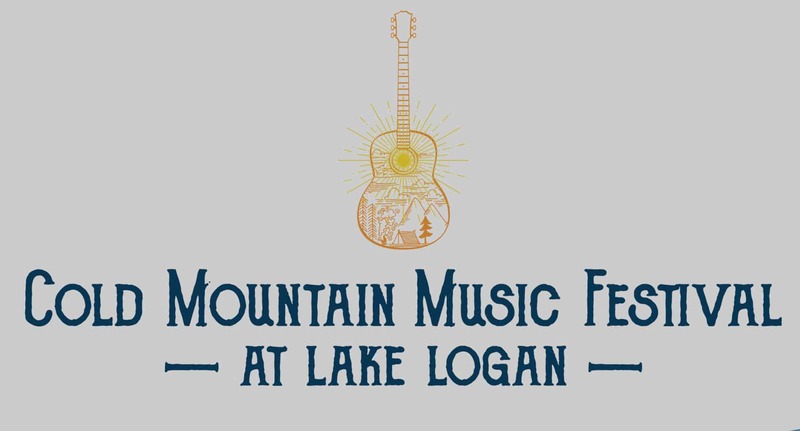 Lake Logan Conference Center will host the third Annual Cold Mountain Music Festival. This event raises funds and awareness for Lake Logan and Camp Henry. In addition to a day of top notch musical talent, the festival will feature a kids’ area, food and beverage vendors, and an after party at Sit n Whittle Village. 2019 lineup features The Milk Carton Kids, Calexico, Yonder Mountain String band, JS Ondara, Ruby Velle and the Soulphonics, Driftwood, and more. Lake Logan Conference Center is located in Haywood County, North Carolina and is a stunning 300-acre property just 30 miles from Asheville. The centerpiece of the property is a mile-long lake surrounded by the Shining Rock Wilderness area of the Pisgah National Forest. Lake Logan is also the home of Camp Henry, a Christian summer camp and leadership program. On sale now – purchase yours here. There will be shuttles from Asheville, Canton, and Waynesville. Details available on website.